Our biggest Black Friday event yet! 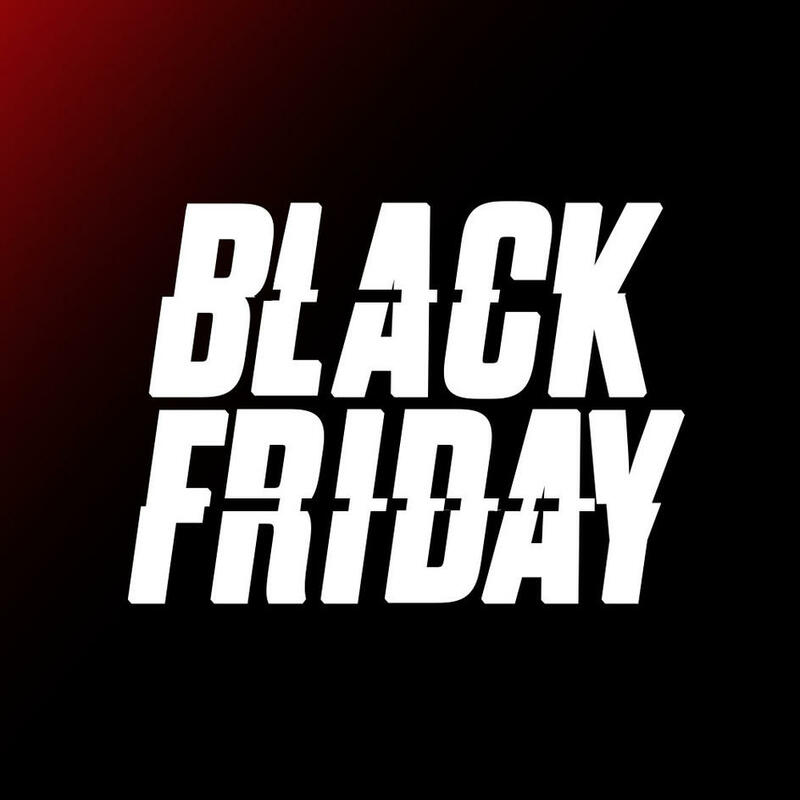 Our Black Friday deals are scheduled to go live this Friday, November 23rd 2018. We will have Black Friday deals for Players, Goalies and Inline players online only within their respective mini sites. In addition to the deals we have put together, we are offering a 10% discount in store and online. In store the discount will be applied at checkout. When ordering online, you can access this discount by using the code BLACK10 at checkout. This 10% discount is not applicable to the Black Friday items or custom products. The 10% discount code is valid only for Friday 23rd November.